Crash and team are back, in the series’ fourth instalment CTR: Crash Team Racing. 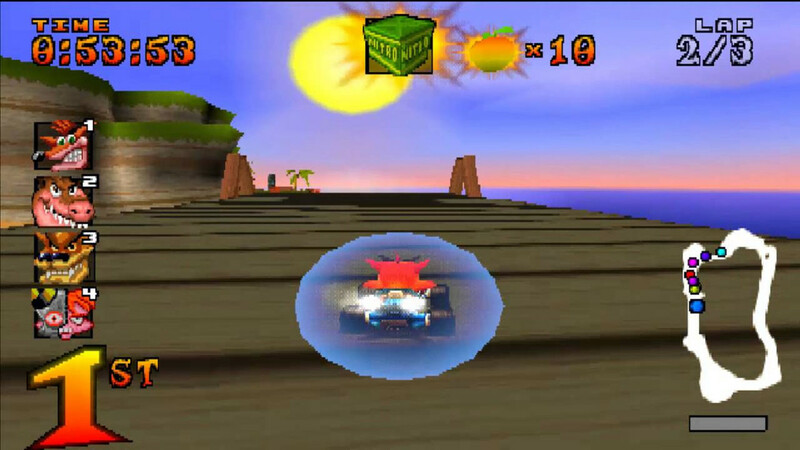 This time however Crash is leaving the platforming behind and jumping behind the steering wheel. 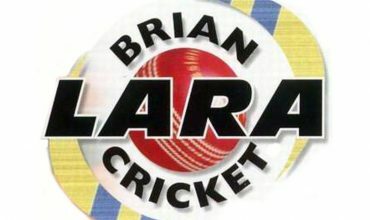 Once players begin, you’ll have to select your character from a selection of eight. Some of these characters include Crash, Coco, Tiny and even Dr Neo Cortex. Once you’ve selected your character you’ll find yourself in an open world hub. You’ll be able to free roam in your kart within this area before jumping into portals that’ll transport you into a race of eight racers including yourself. Races are intense and your pole position can be taken away in an instant. This, of course, doesn’t mean you’ll need to be Speed Racer. Quite the opposite actually. Items are scattered through the race levels in boxes marked with a question mark. These boxes include a wide array of items for attacking other racers, defending yourself as well as laying booby traps. Items include homing missiles, NITRO boxes, TNT boxes and shield bubbles that have two functions and allow players to protect themselves or blast an opponent out of the way. In addition to these item boxes, there are unmarked boxes scattered across the level which contain Wumpa fruit. 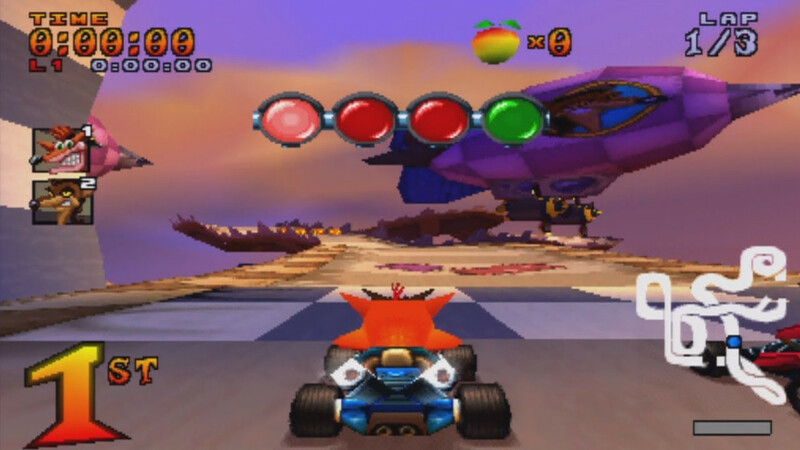 Collect ten Wumpa fruit and your kart’s top speed will increase, giving you more of an edge against the other racers. Another important tip to practice is launching your kart into the air. As players launch from a hill and hit the jump button, the kart will boost upon landing. The longer you’re in the air, the more turbo boost you’ll acquire. Drifting whilst on a corner or even a straight if you can, also allows the kart to boost for a short while. Obviously speed, items and even booby traps aren’t the only things that’ll grant you that pole position. Learning the various levels’ layout is also quite important. 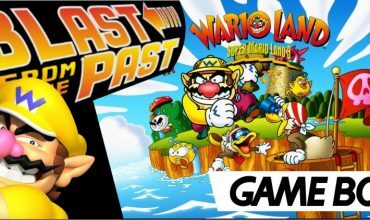 Each level is based on different worlds from previous Crash games. A prehistoric cave-like world track. A track created within a volcano setting and even a tunnel race track based underwater. Although I had to keep my eyes on the track itself, I did appreciate the setting around the tracks. The tracks also have booby traps like boost strips that lead you into flaming lava, rolling barrels and caverns that you can fall into. So knowing which boost strips are traps and avoiding them is quite a good strategy as well. There are five world sections. Each section has just under half a dozen race levels and each has its own boss level. To access boss garage aka boss levels you’ll have to finish first in all races before unlocking the boss race. Boss races consist of one on one races with the boss. Be warned though as trailing behind these racers will be painful, as each boss leaves behind a trail of items such as TNT boxes, cannon balls and exploding potions. Defeat the boss and you’ll be able to proceed to the next world or level of races. 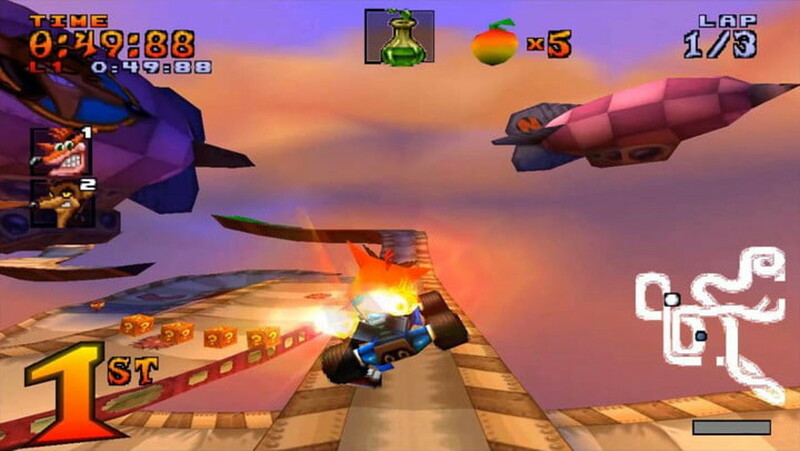 All in all Crash Team Racing is an incredibly fun racing title if you’re not a Nintendo fan…In addition to its adventure mode where players progress through the levels and boss races, the game also hosts other modes such as Time Trial, Arcade, VS mode and a battle mode, with the last two modes allowing up to four players. 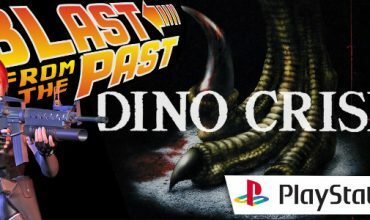 I had tons of fun playing this on the weekend and I’m looking forward to the remake coming in June 2019. He may not be a plumber but the Bandicoot still knows how to drive. Fasten your seat belts as the Bandicoot and his Racing Team are back in Crash Team Racing!